Once you're logged in and at the Horizon Workspace Portal home screen, you will see Bookmarks and Catalog tabs on the top of the page like below screen shot. All the apps will appear here. Click Catalog tab and find <region>-rhel (i.e amer-rhel) icon and open from there through Horizon client. You can bookmark that icon so that in future you will have that always in your Bookmarks tab. Click Bookmarks tab and that icon is showing up (i.e amer-rhel) in bookmarks list of apps. 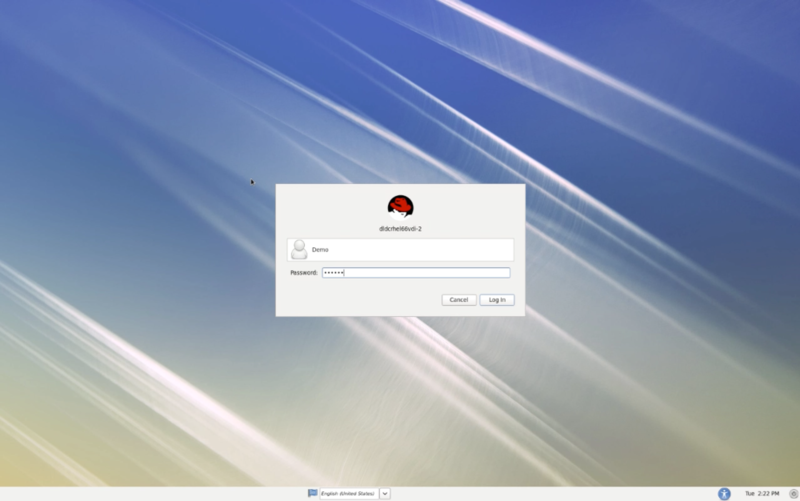 Click on Amer-RHEL68 and it will open from Horizon client. You can open it from Bookmarks tab as above screen shot shows. Click three dots on top right corner of that amer-rhel desktop pool icon and it will give you options to open that from your choice for instance open in client or open in Browser. 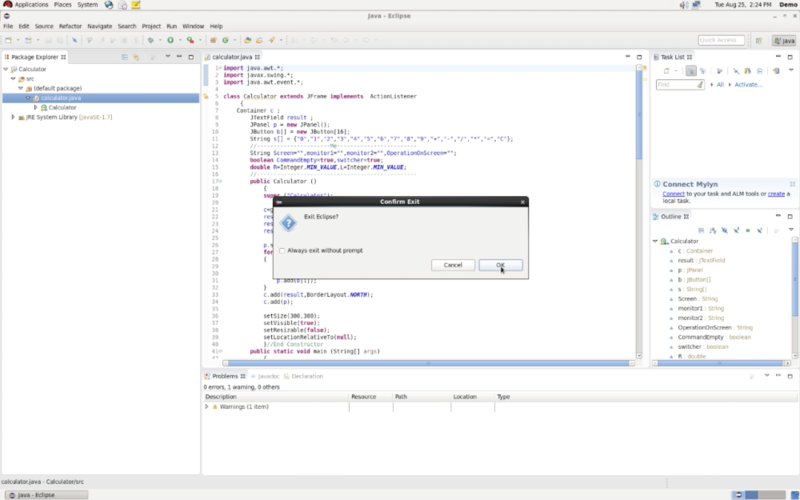 On the Linux Desktop, launch the "eclipse" application. Expand and highlight calculator/src/(defaultpackage)/calculator java, and click the run button. Minimize the eclipse application and perform a simple calculation. Close the calculator, then close the eclipse application.